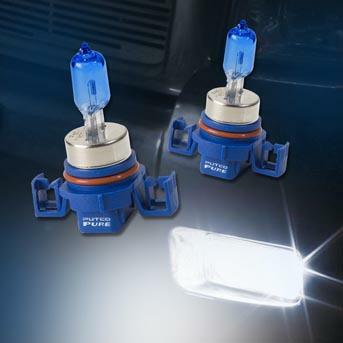 Putco Halogen Lighting - Fog Light Bulbs - Dezod Motorsports Inc - Home of the automotive performance enthusiast since 2002. Specially designed to produce the brightest light possible! Improves driver awareness and adds a custom look to your car! Available in Jet Yellow, Nitro Blue, Ion Spark White.